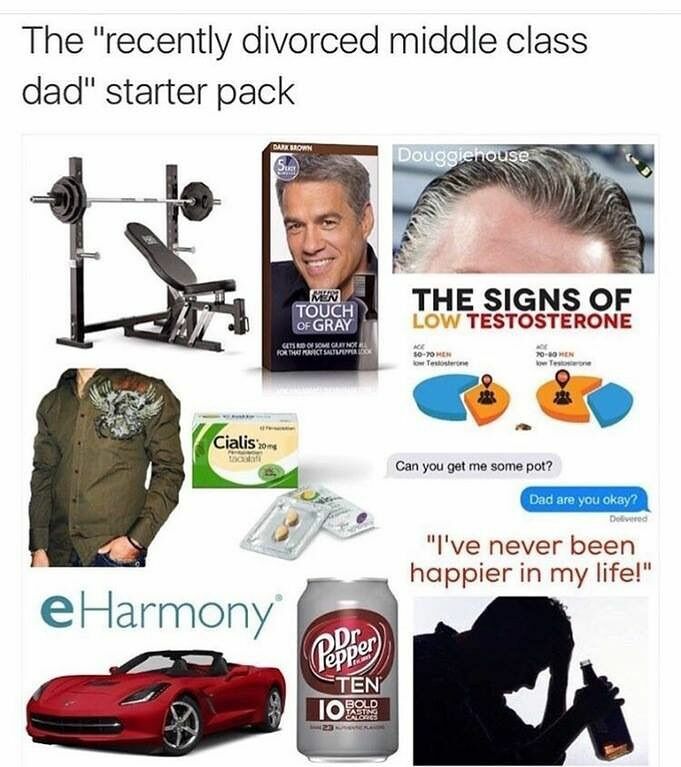 At some point in your life you will want to change your lifestyle choices and become part of a new trend, workout regime, political movement, religious group, the list goes on. 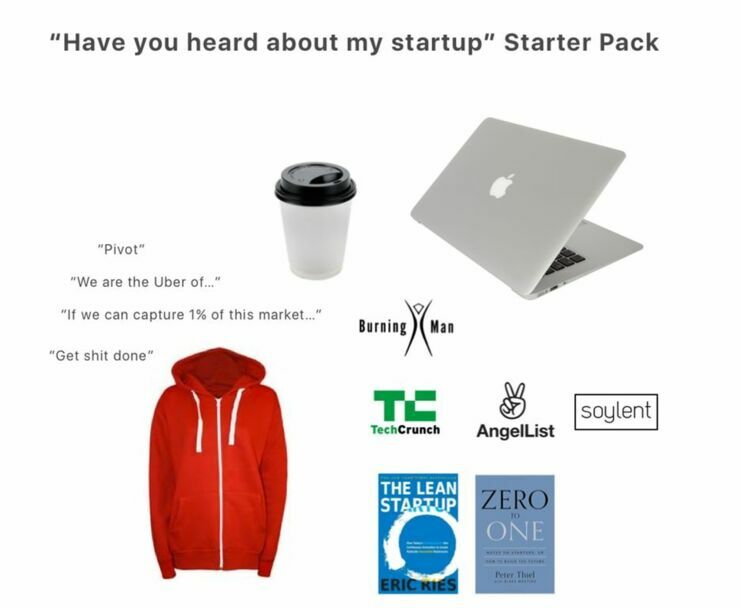 So one thing you will need at the beginning of your personal journey (and there will be many of them in your life) will be a starter pack. 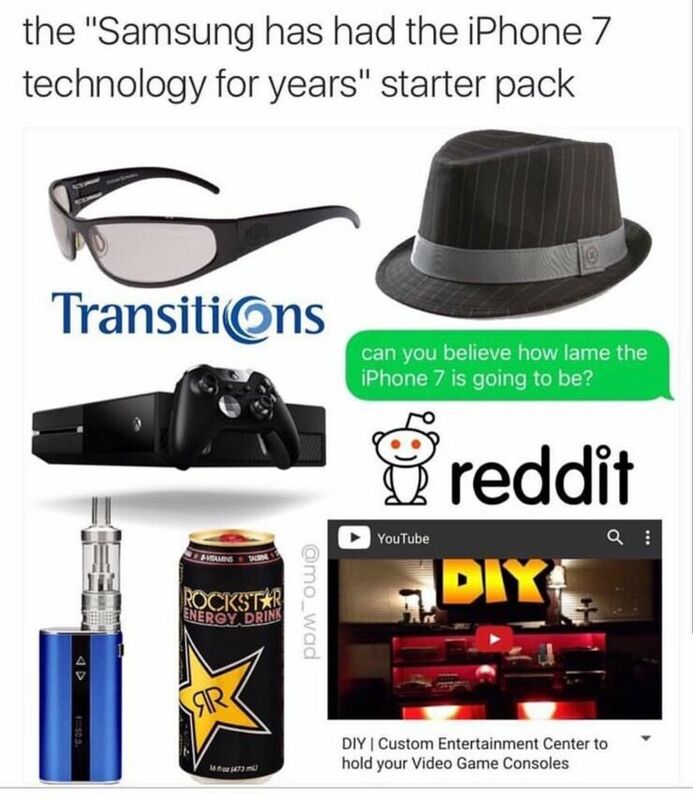 Starter pack kits in the real world are pieces of equipment or such like given to someone to aid them when starting their new activity or hobby. 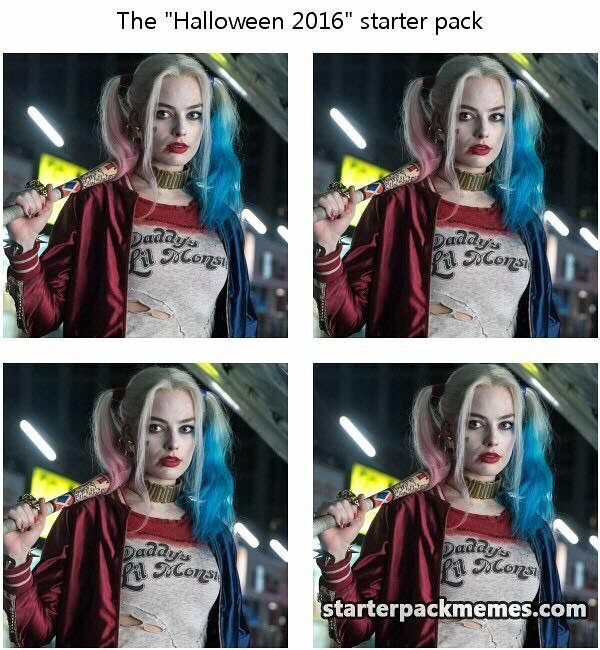 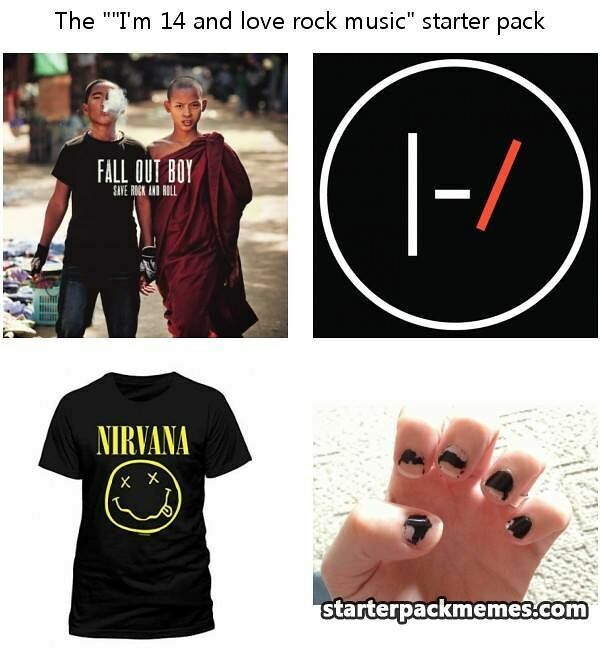 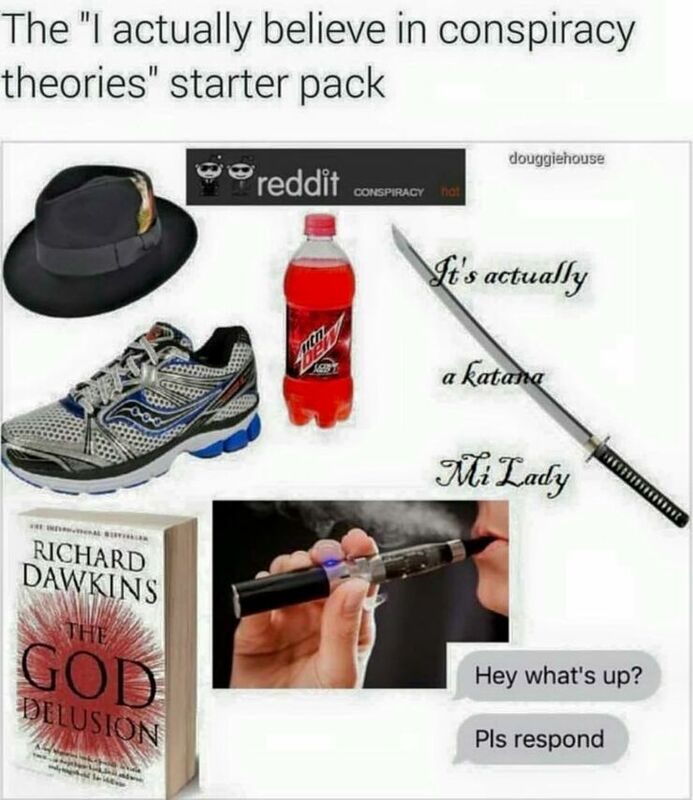 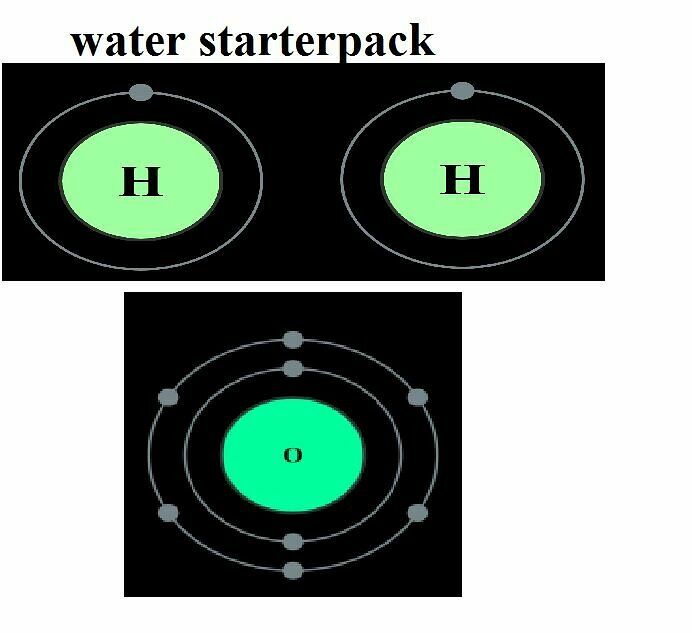 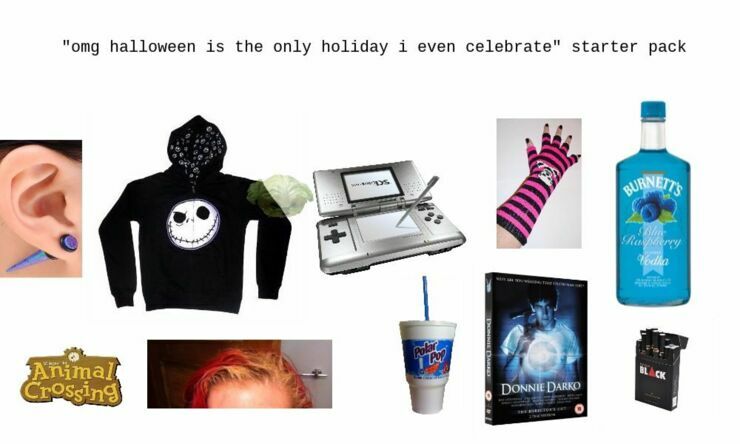 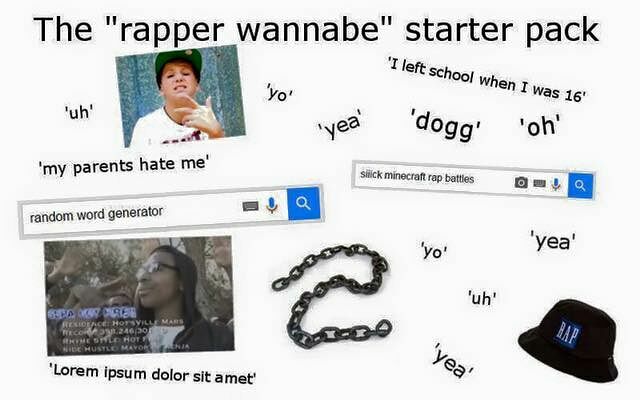 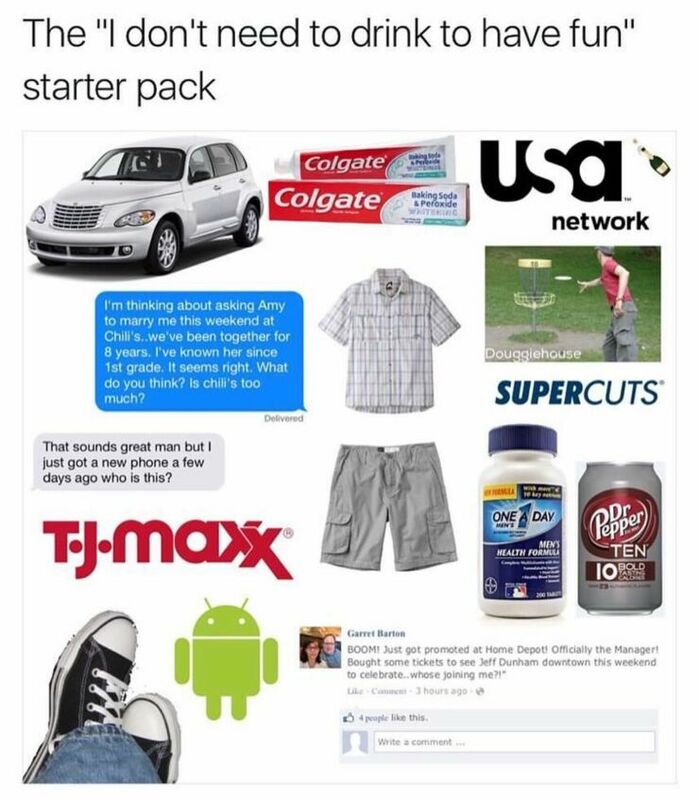 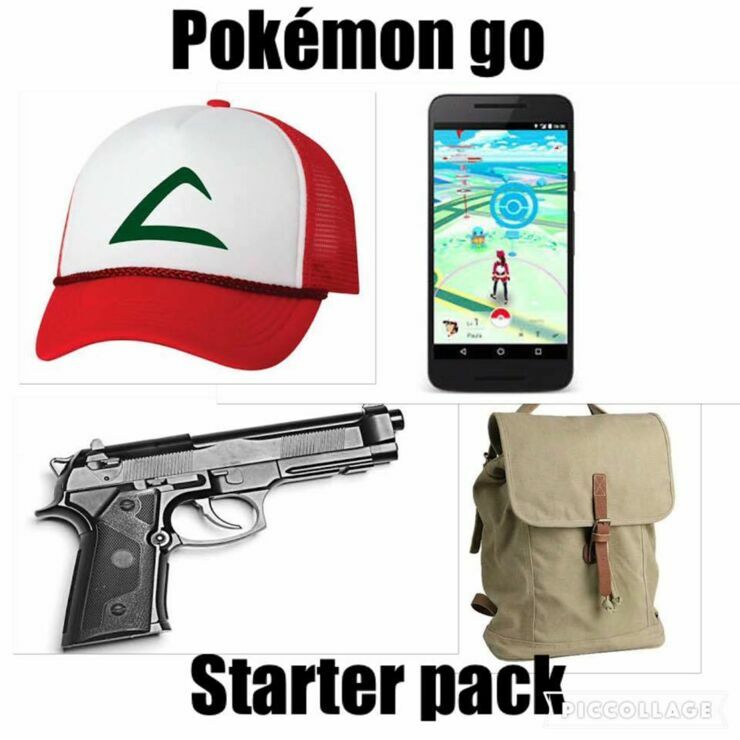 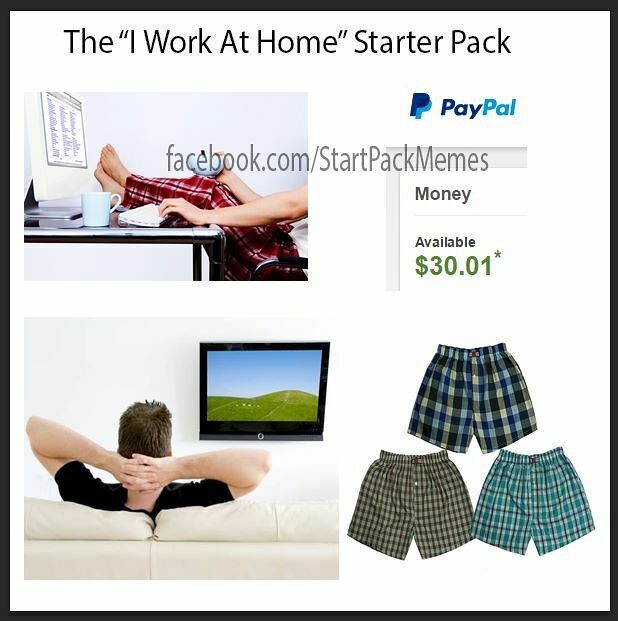 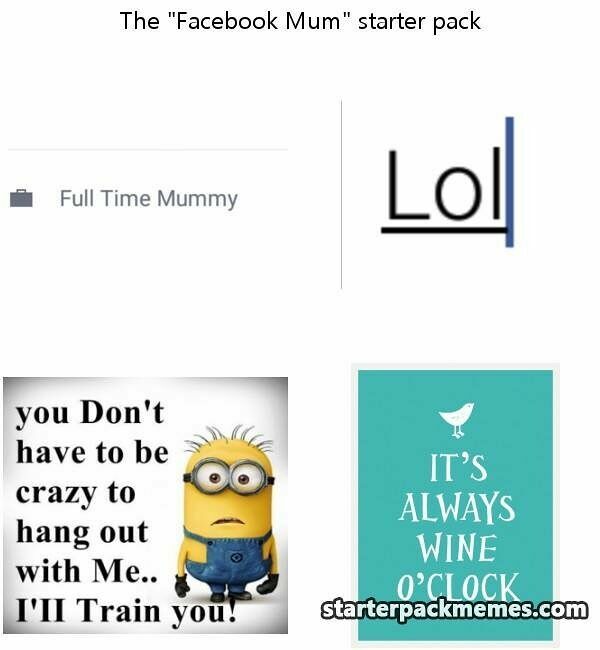 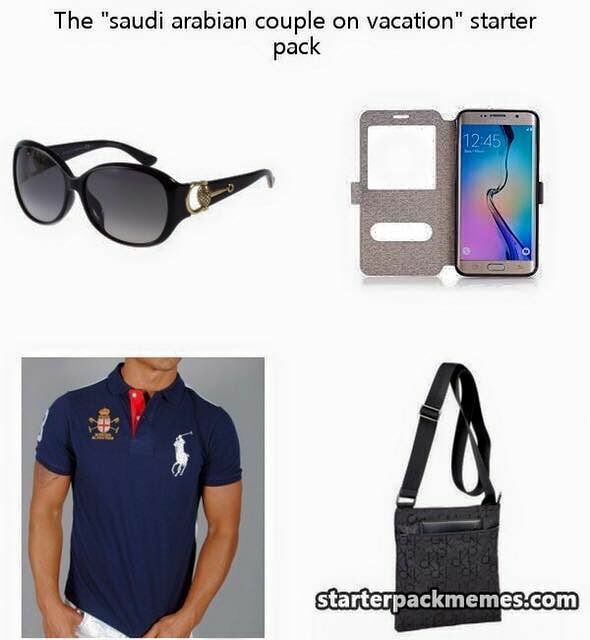 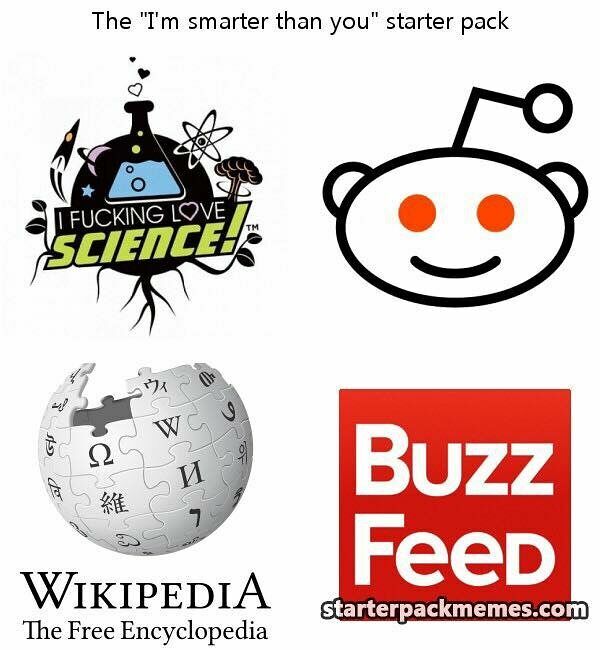 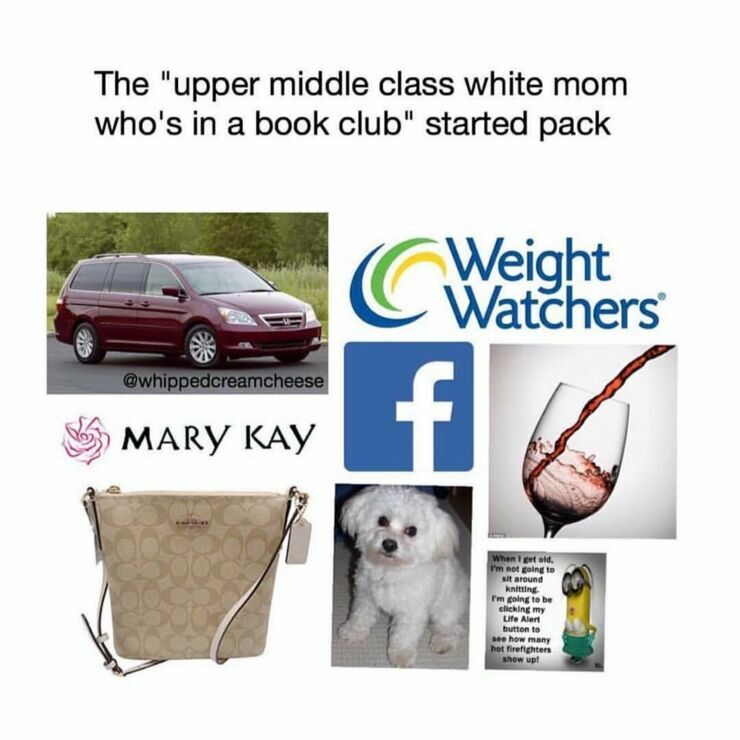 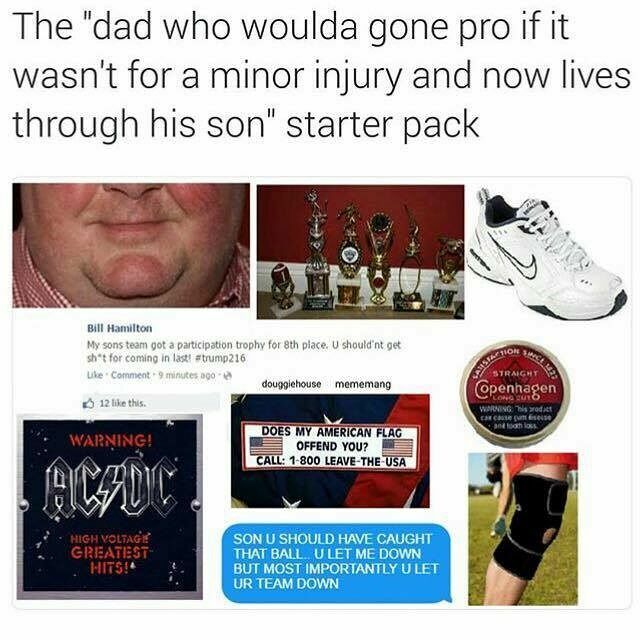 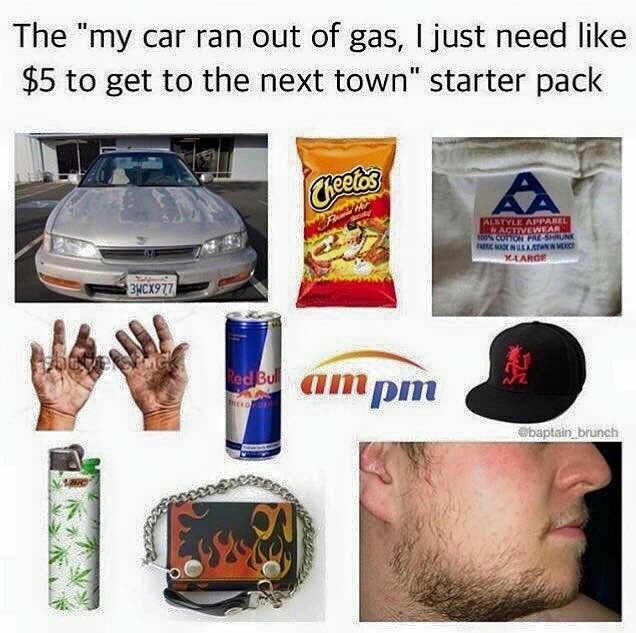 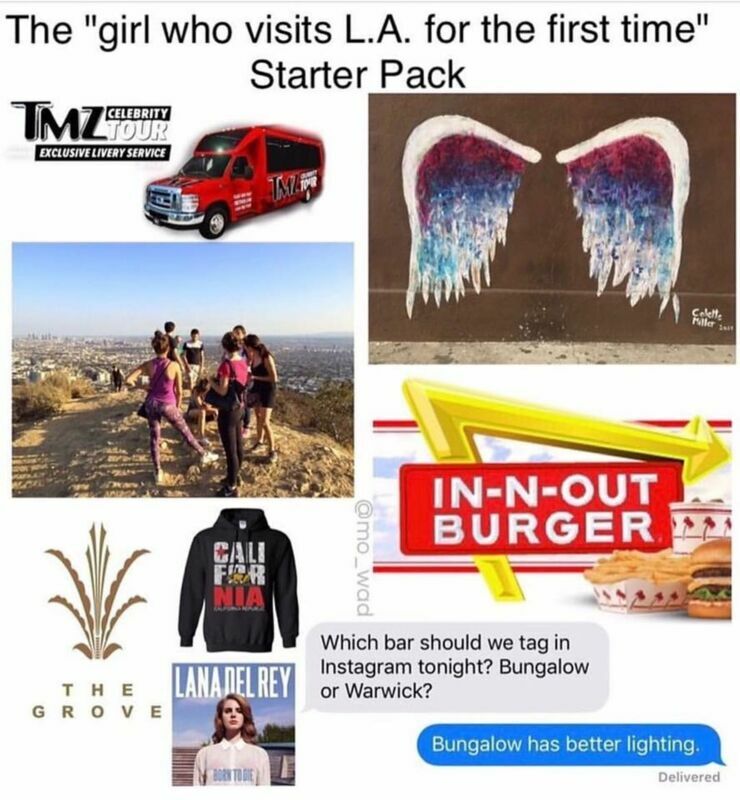 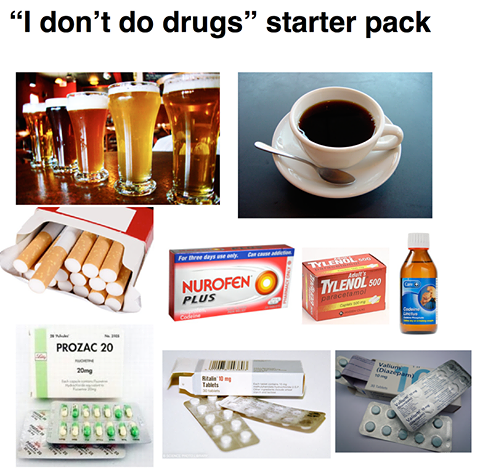 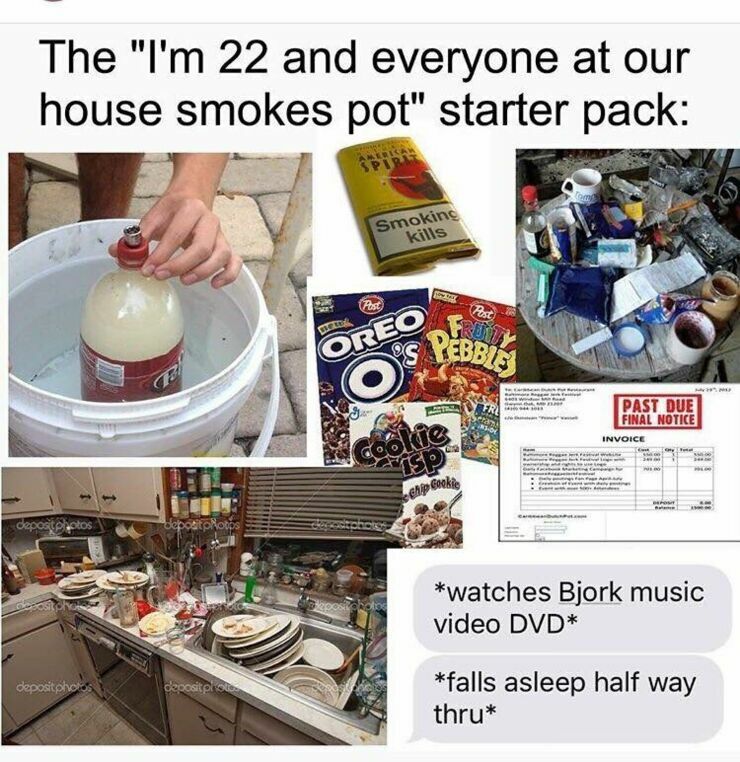 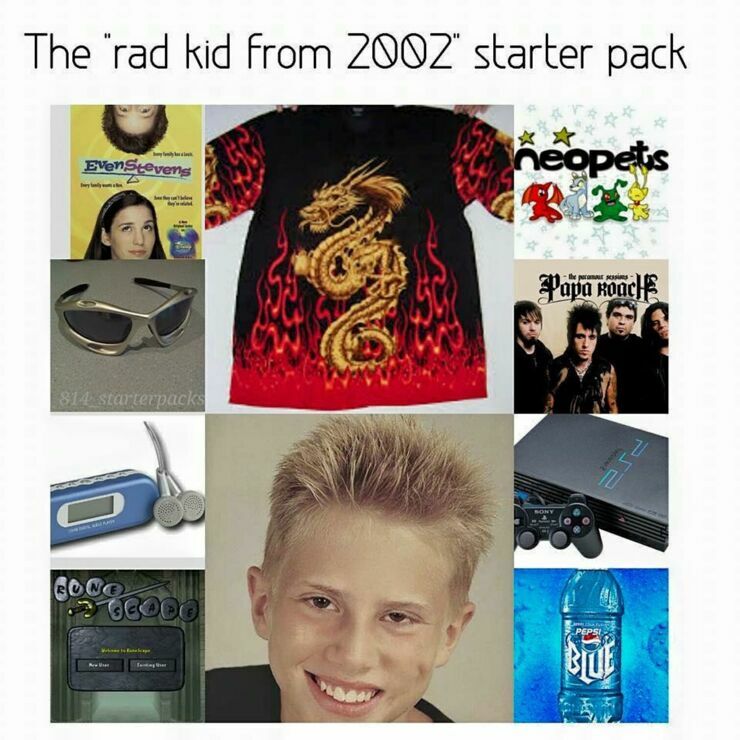 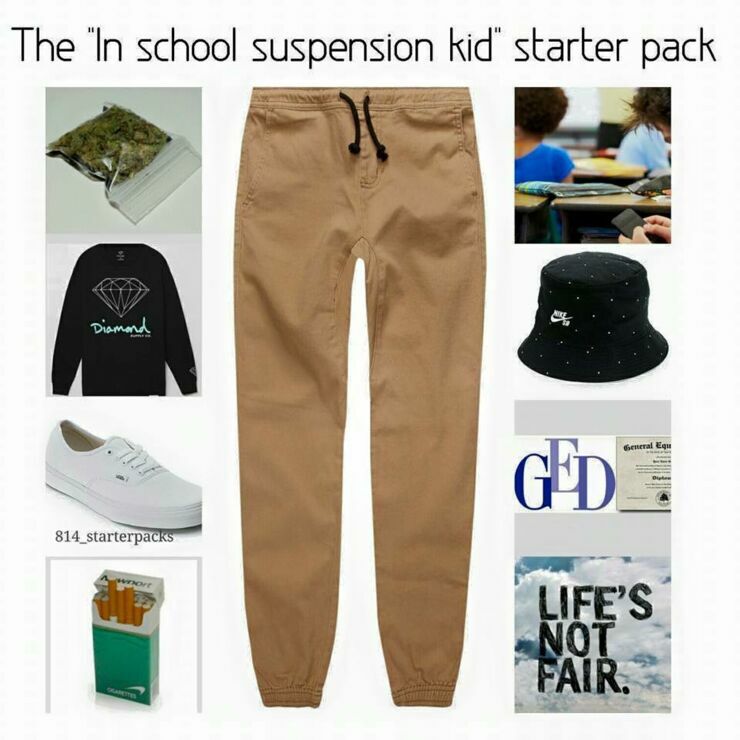 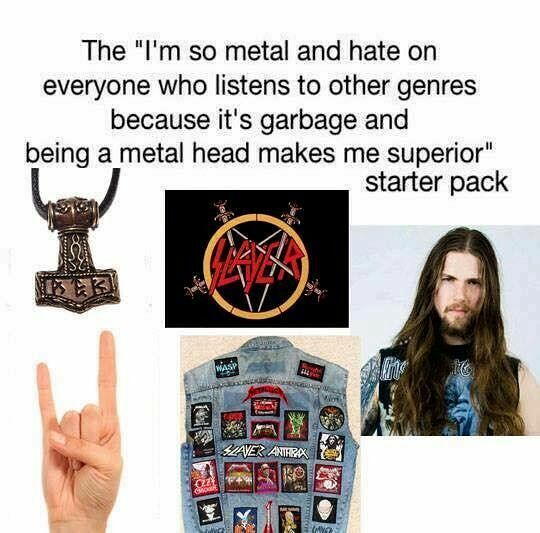 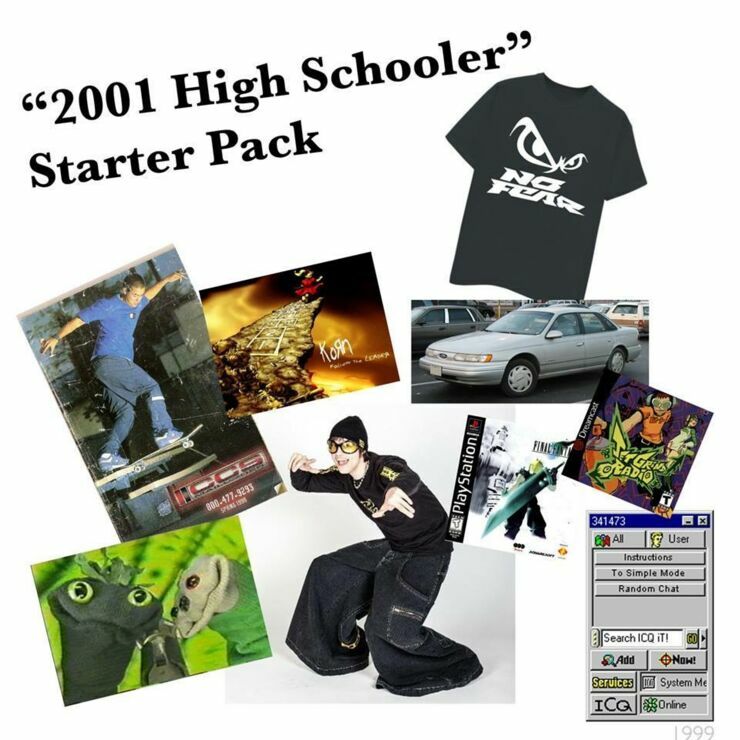 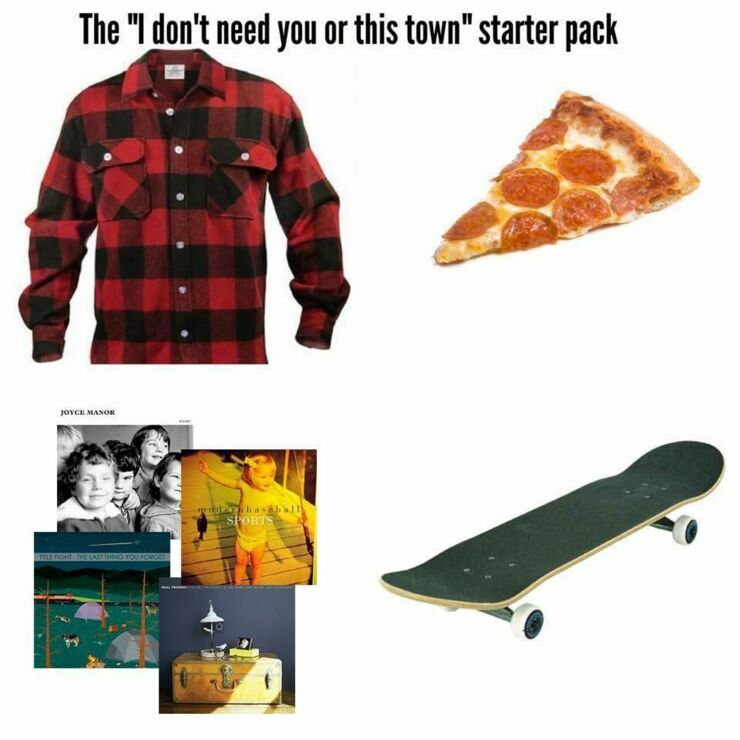 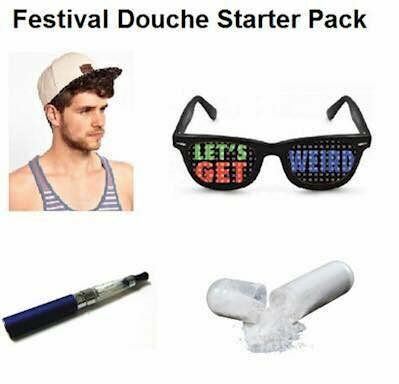 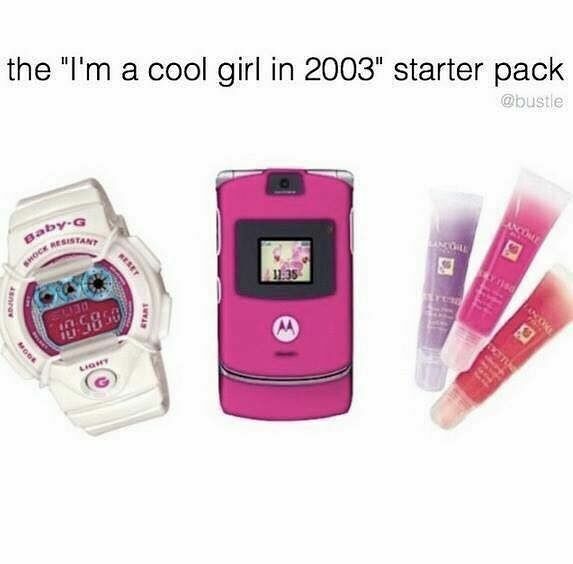 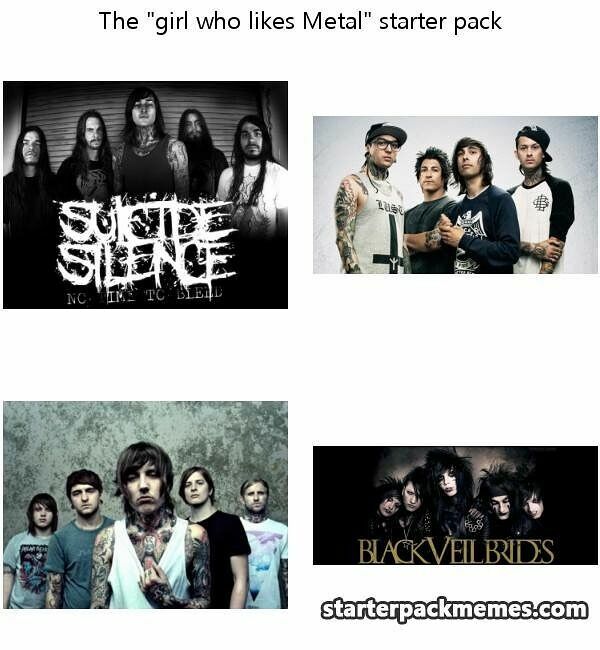 Starter packs on the internet however are memes that sum up particular groups of people or typical personalities that you find in school, work, or just in life. 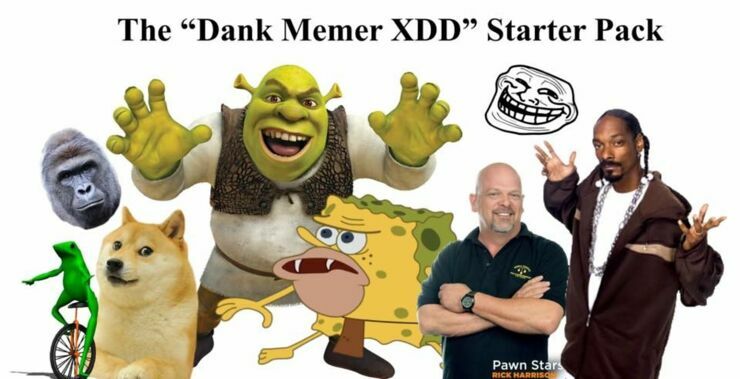 The meme has been around for a few years and as with most memes, there's a subreddit dedicated to producing them and a Twitter account. 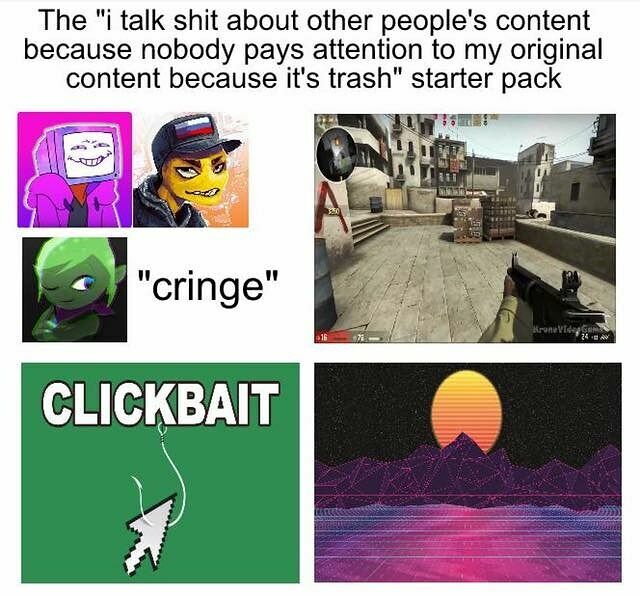 And they are hilarious. 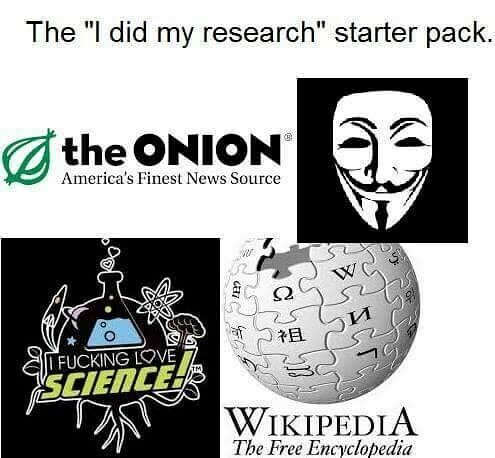 You might even have been influenced by some yourself. 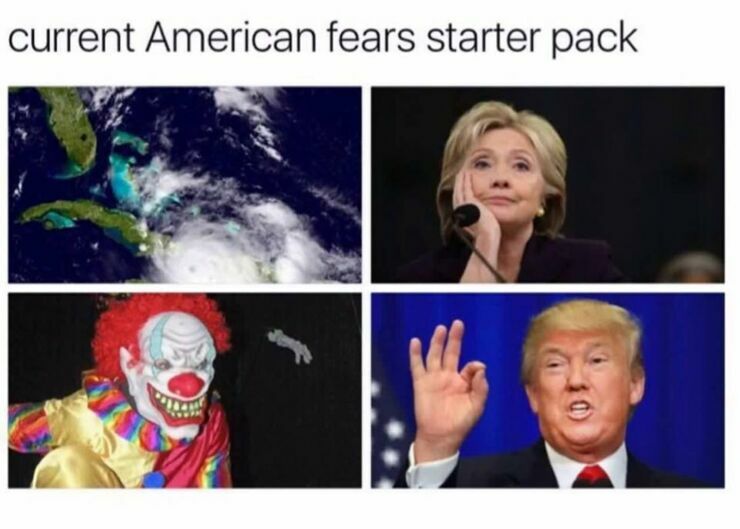 In a few images they manage to summarise and satirize anything from "Teacher Trying to Appeal to Students and Failing Miserably" starter pack to "Current American Fears." 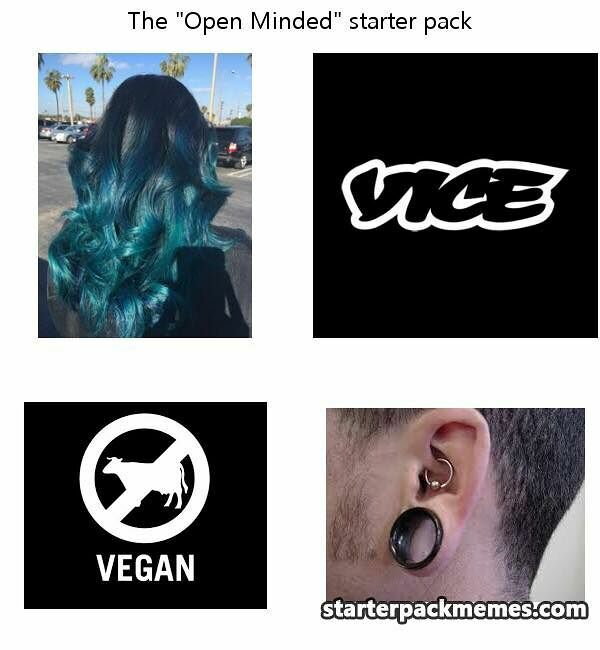 In a few succinct, and at times scathing, visuals roughly cut and pasted onto a white background, they manage to be both very funny and totally on point.